Packaging has the power to attract customer towards the product. 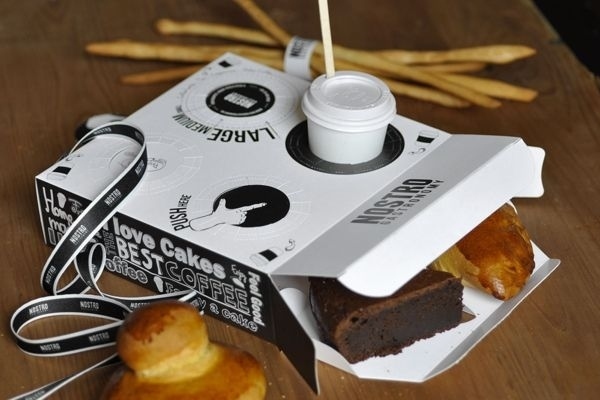 There are several mindboggling packaging designs and below we have listed few of them. Let’s have a look at them! 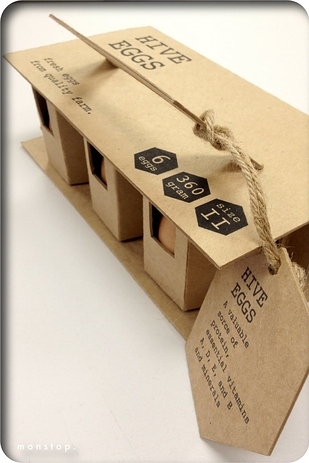 You can find this earth friendly protective egg packaging here. 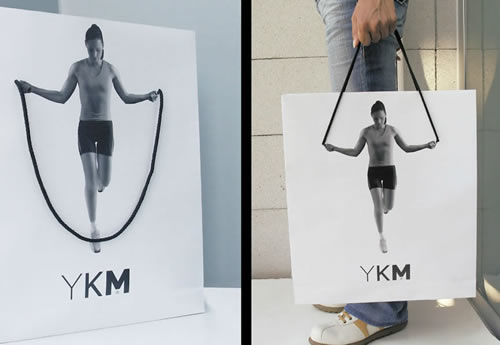 A fitness-inspired shopping bag which is available here. 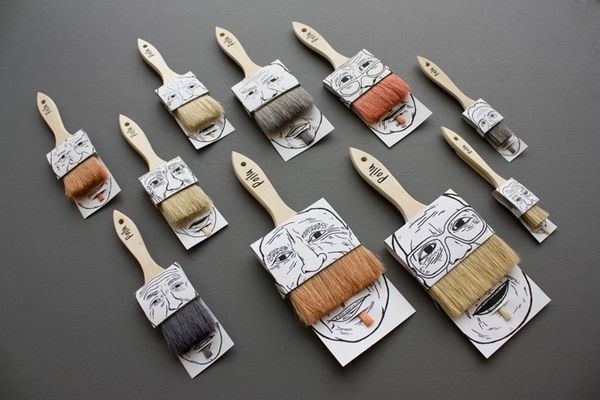 Creative paint brush with a beard which is available here. 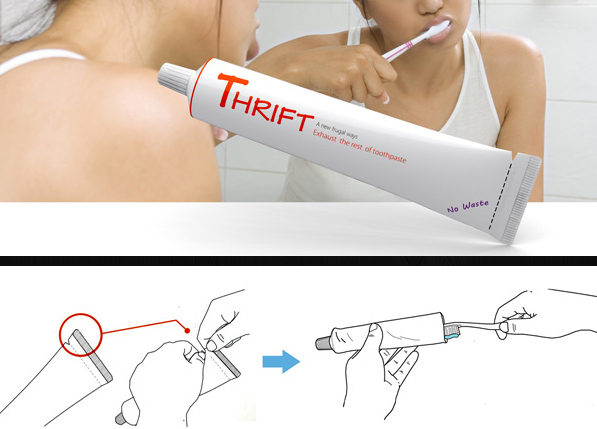 A toothpaste tube which you can tear at the other end when trying to get the last bit out. Watch it here. Get this umbrella in the shape of vegetable here. 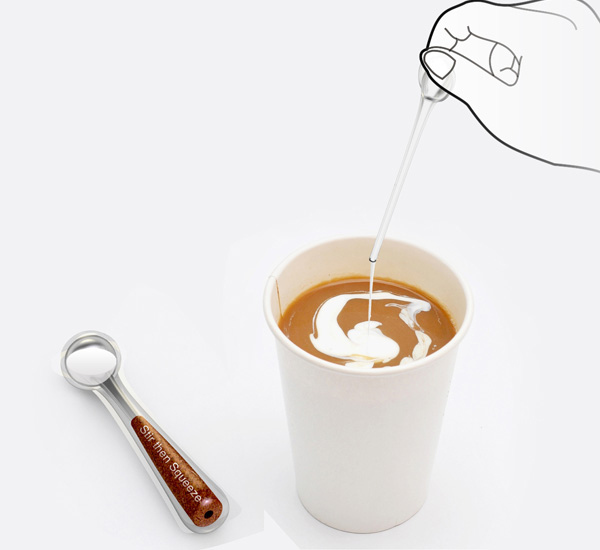 A coffee spoon that contains creamer so you just squeeze and stir. Get it here. 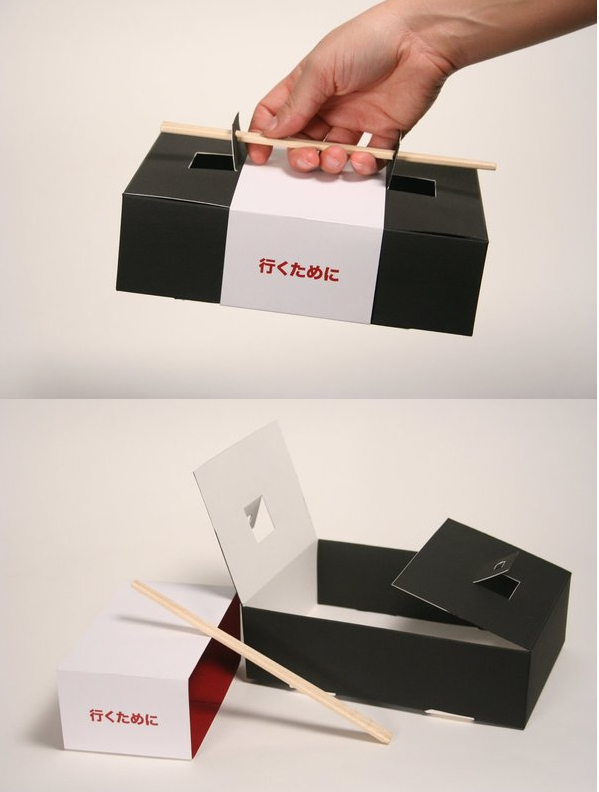 A sushi to-go box that uses chopsticks as the handle. 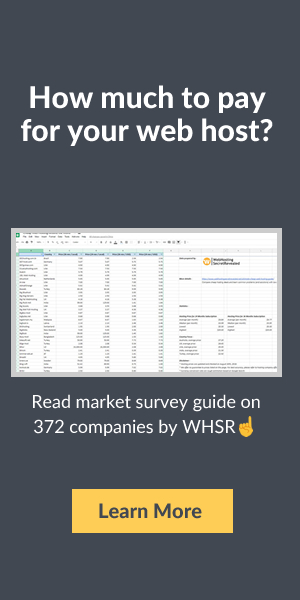 View it here. Travel with your dog freely as you do not have to worry about carrying food in difficult way. 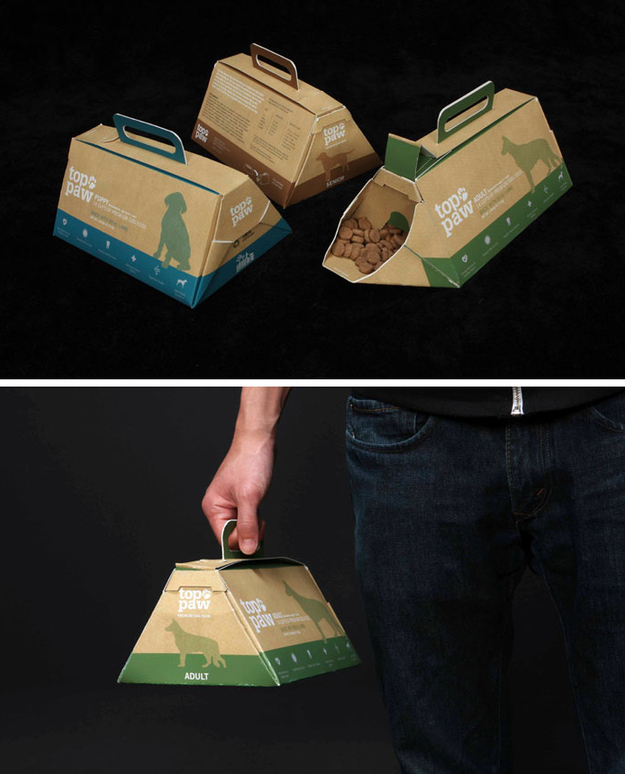 This portable dog food has easier packaging which is available here. 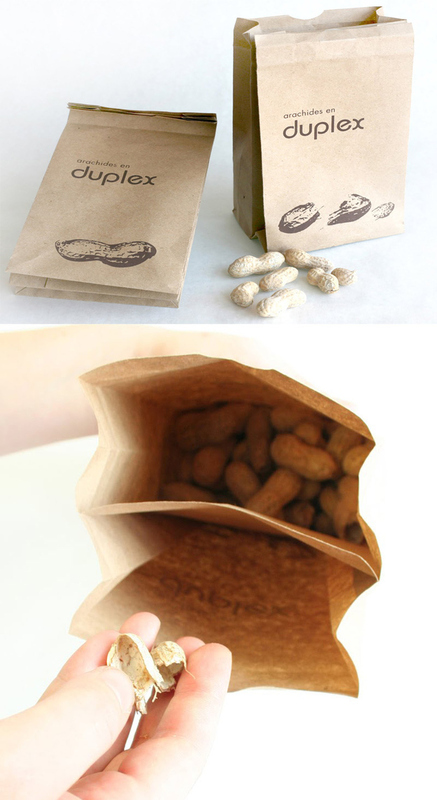 This is an incredibly simple peanut bag with peanut shell receptacle. View it here. 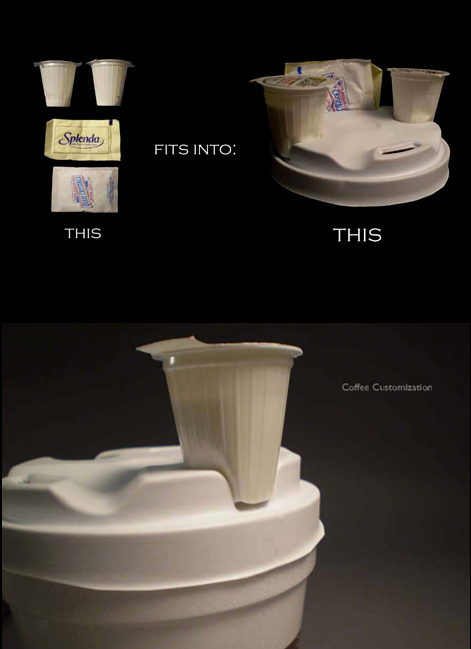 A genius coffee lid cup that can also hold creamers and sugar. Watch it here. 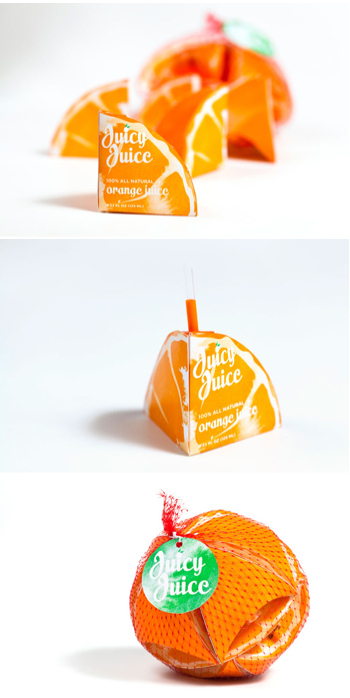 These are an adorable juice boxes that fit together which are available here. You can get this handy packaging here. 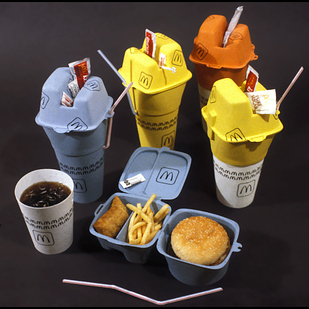 This is a compartmentalized fast food packaging that would decrease waste and make eating on the go much easier. Watch it here. This pizza box concept will change the way you eat pizza. Watch it here. 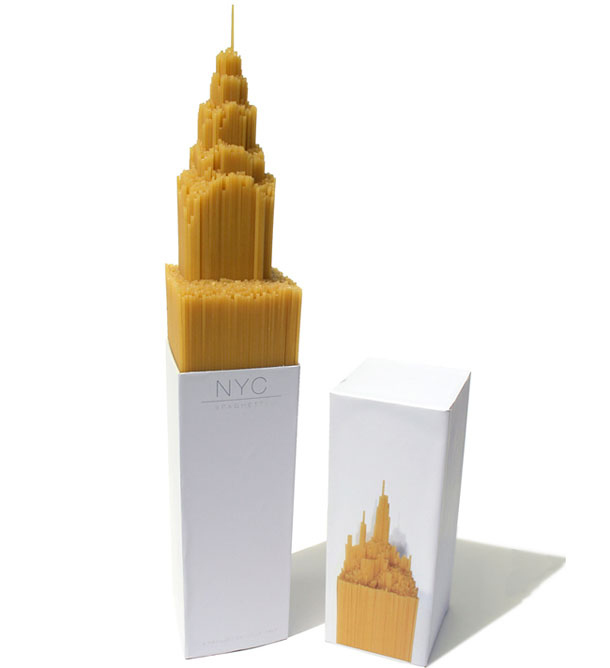 This is a fitting packaging for a spaghetti brand called NYC which is available here.